Amidst his very busy schedule, AR Rahman is celebrating his birthday. This is a time for celebration. 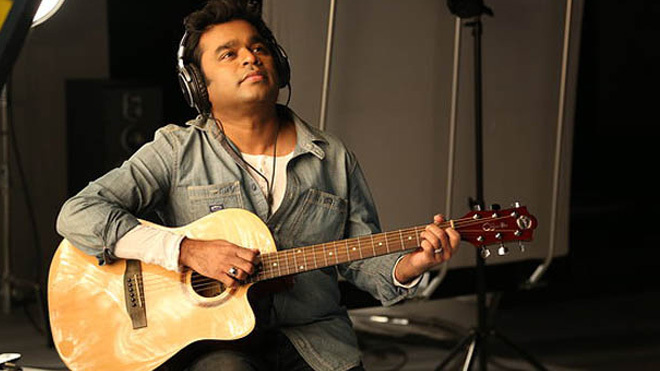 Amidst his very busy schedule, AR Rahman is celebrating his birthday. Many celebrities took their social media account and wished the Oscar and Grammy-winning composer a very happy birthday and immense love. The nation is proud of the singer and he has a huge fan following from Bollywood to Hollywood. AR Rahman began his career by delivering hit tracks for Roja in 1992. The singer gained popularity on the global front by giving the music in films like Lagaan, Taal, and Bombay. A very happy birthday @arrahman sir. Love, light and happiness to you..
Wishing you a very Happy Birthday and a blessed year ahead.
.@ARRahman sir! Hope you have the best birthday ever. I feel blessed to have had the opportunity to work with you so early on in my musical career. Happy birthday @arrahman saab..may God always keep u in best of health & spirits..
Actresses Aditi Rao Hydari and Shruti Haasan also wished AR Rahman on his birthday.